Jujuba is a 10 piece band that plays Afrobeat and Juju music. 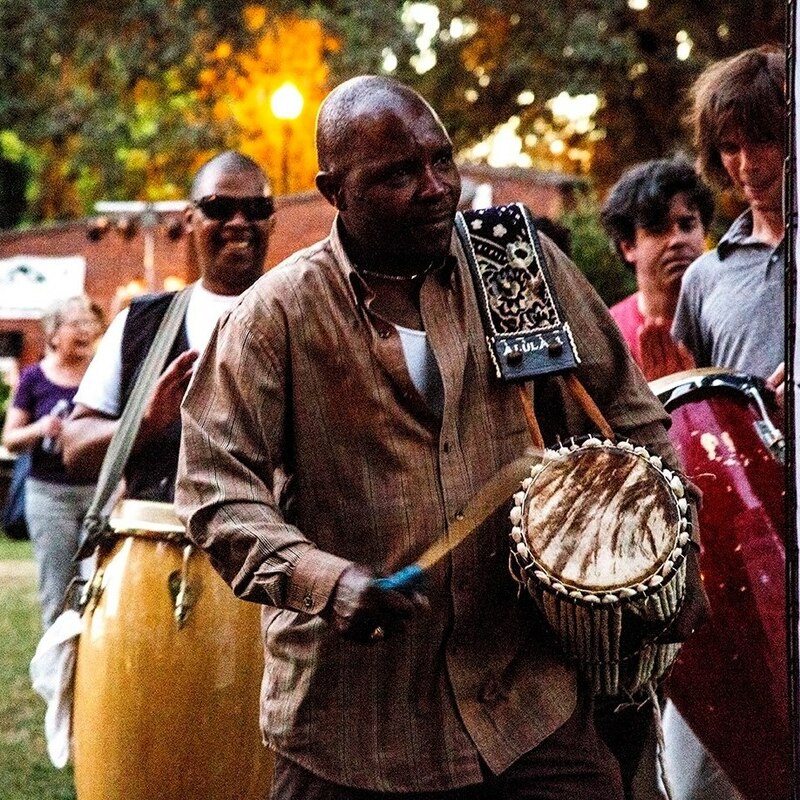 The band is lead by Nojeem Lasisi, a talking drum player originally from Nigeria. Join us for dancing and listening!